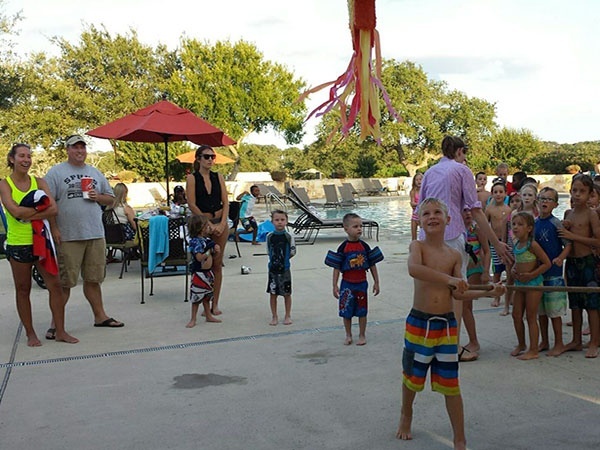 Pinatas, inflatables, splashy fun in the resort pool, and a movie in the pool on a large screen after dark—it was all part of the fun at Vintage Oaks’ Labor Day Party. 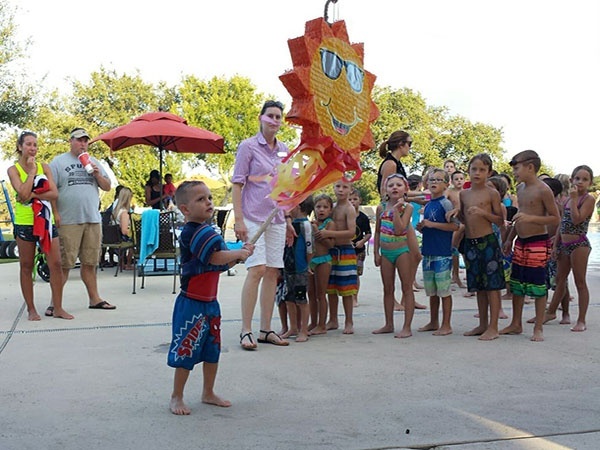 This exciting get-together gave residents of the community a great opportunity to get together and enjoy some fun in the sun in celebration of this annual holiday. 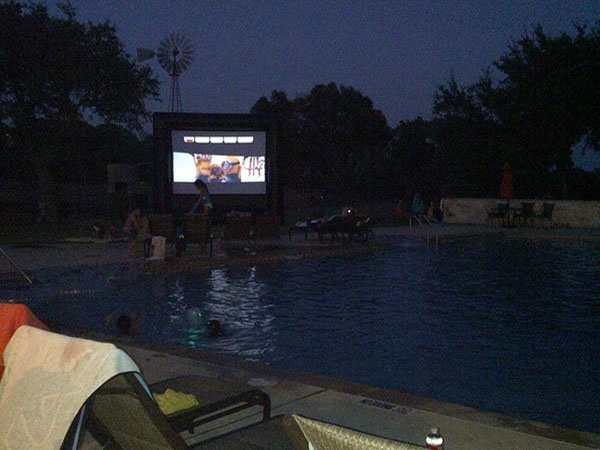 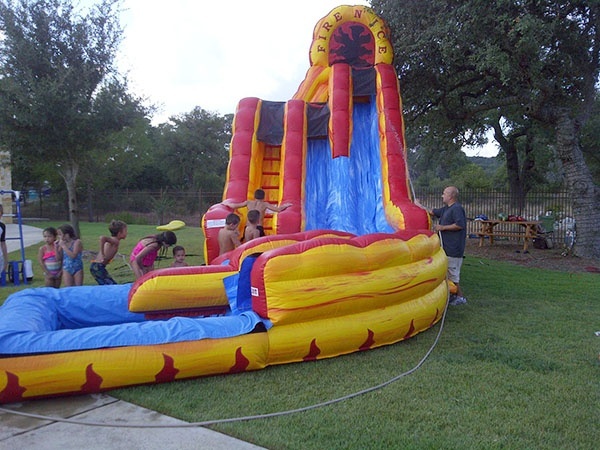  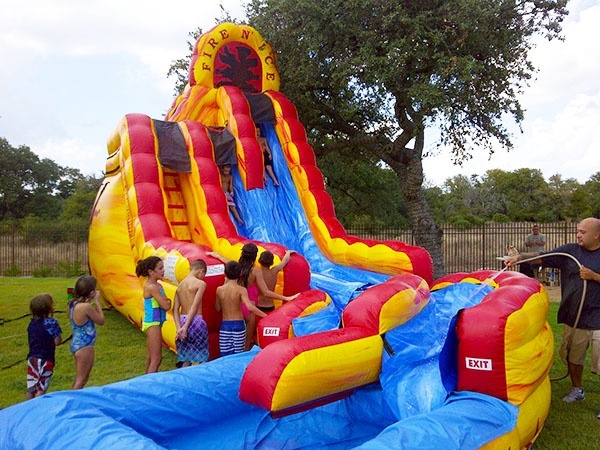 The Labor Day Party is one of many events held at Vintage Oaks throughout the year. 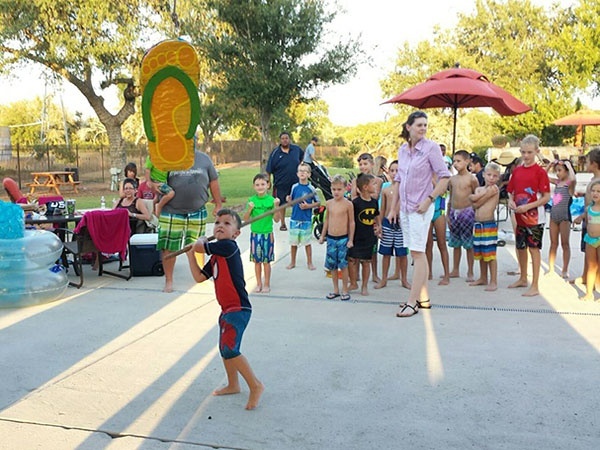 Whether it's the Trunk-or-Treat at Halloween or the Annual Holiday Party, events at the community are always a place to have a good time. 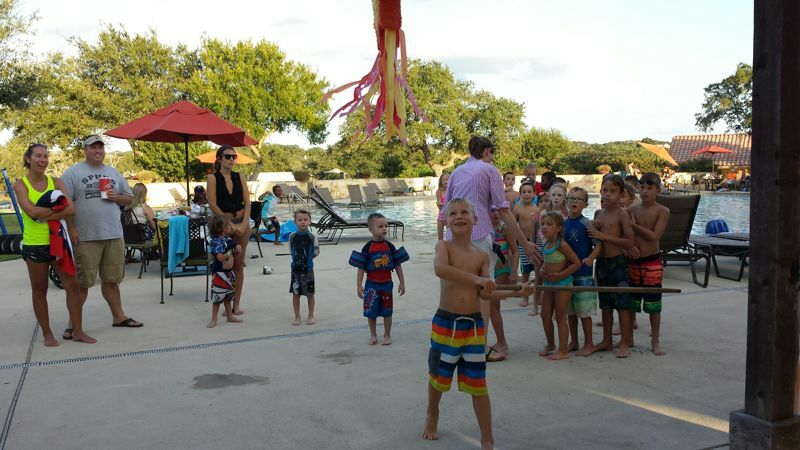 Learn more and see what's coming up soon on our Events page.